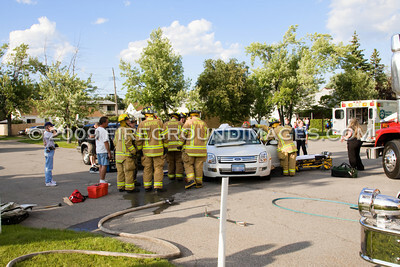 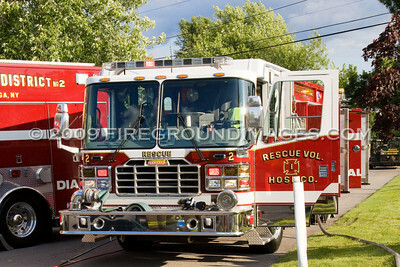 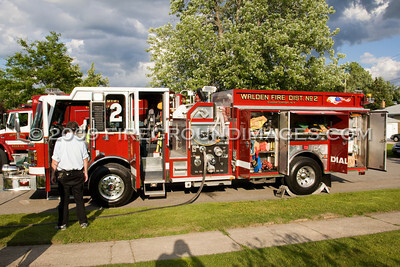 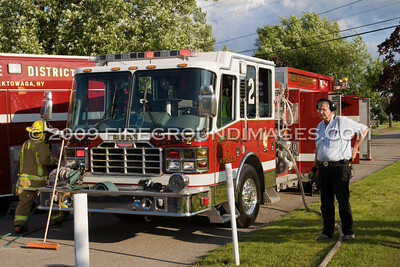 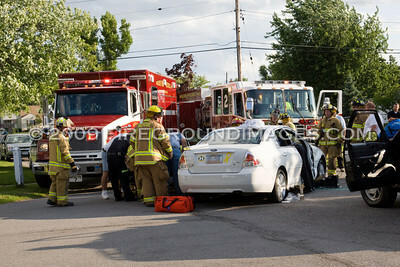 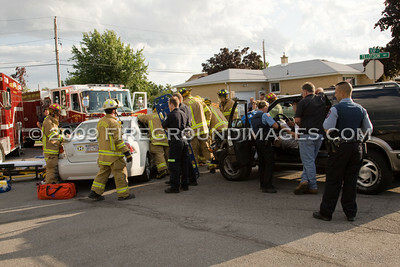 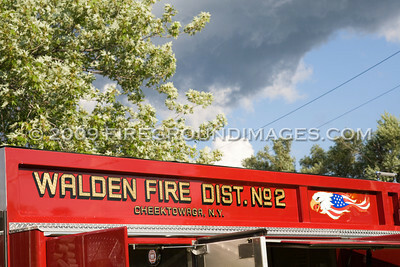 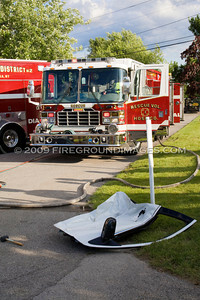 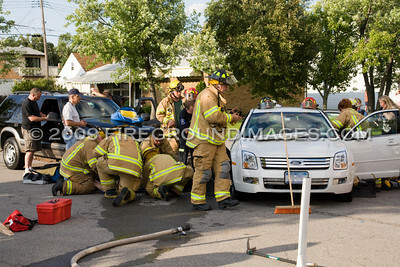 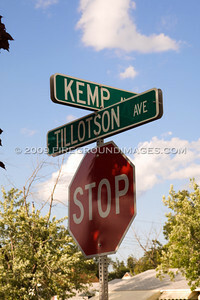 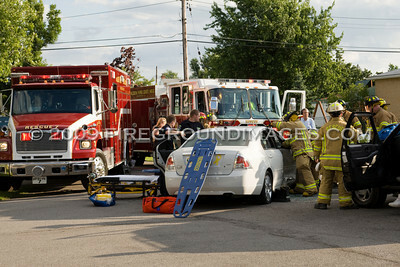 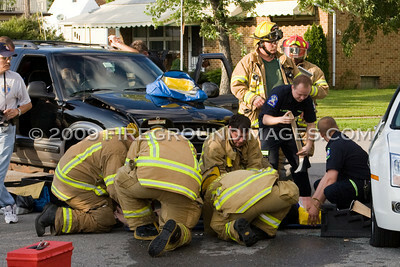 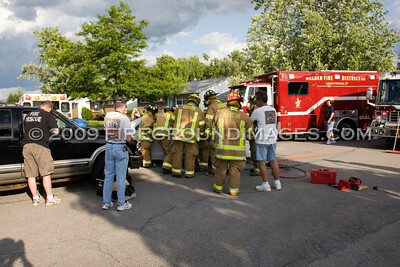 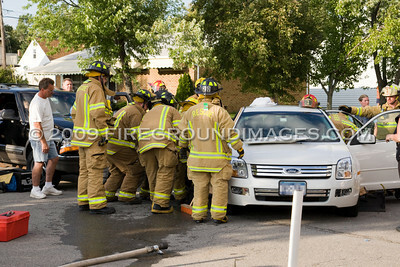 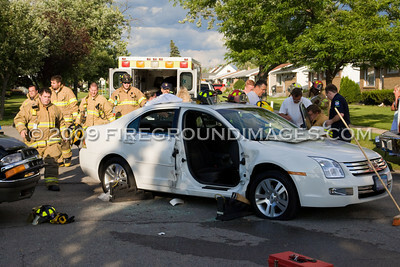 CHEEKTOWAGA, NY - At approximately 6:30pm on July 13, 2009, the Cheektowaga Fire Department was dispatched to the intersection of Tillotson and Kemp. 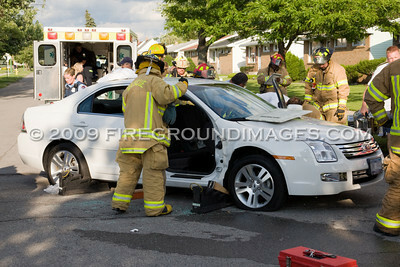 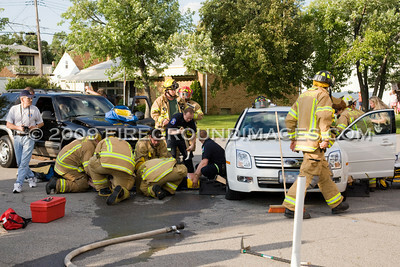 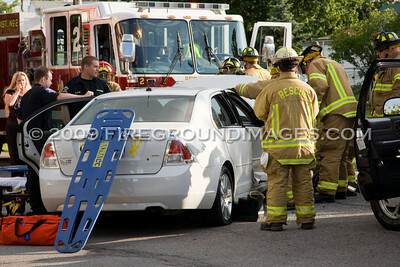 First in units found a two car MVA with extrication needed. 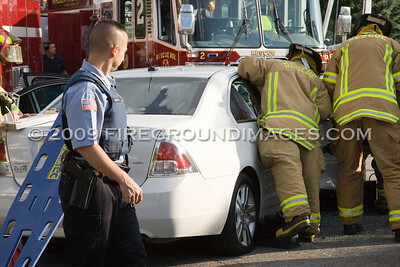 In all, two people were extricated from the white sedan.